New data shows local real estate is bouncing back. New data in the most recent Texas Quarterly Housing Report shows homes locally and across the state held their value as sales jumped up. Single-family home sales popped up 18 percent over 2010 numbers and has stayed statistically unchanged in the median housing price. 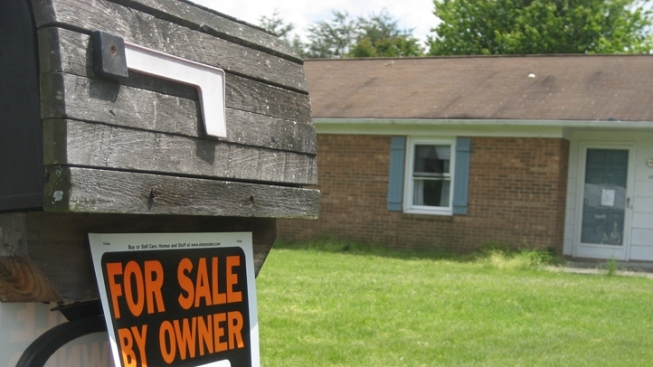 "The market is starting to look like it did before the real estate boom and bust. Sales this quarter are comparable to levels in 2002 and 2003, indicating the market is returning to a more normal sales pace," Jim Gaines, Ph.D., an economist with the Real Estate Center at Texas A&M University commented in a press release. Another piece of good news is the inventory of homes on the market -- a drop from eight months in the third quarter of 2010 to 7.4 months in that same time period of 2011. Inventory is measured in months to estimate how many months it would take to sell the homes based on a calculated annualized sales rate.